File image of Meghalaya Legislative Assembly building. The budget session of the Meghalaya Legislative Assembly will commence from March 8 next. Sources said that the government is likely to table a full Budget in the upcoming session instead of the vote-on-account. 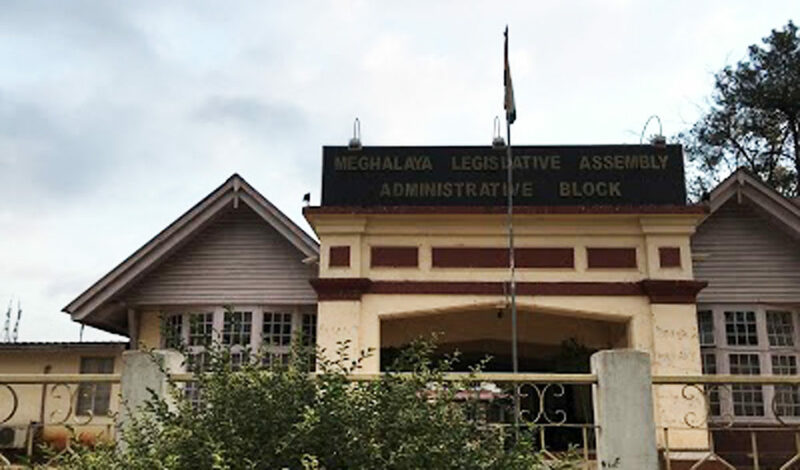 In a statement issued on Monday evening, Meghalaya Legislative Assembly commissioner and secretary, Andrew Simons informed that the Business Advisory Committee of the State Assembly will again sit shortly to finalize the number of days for the Budget session.